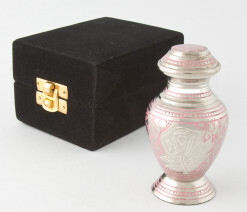 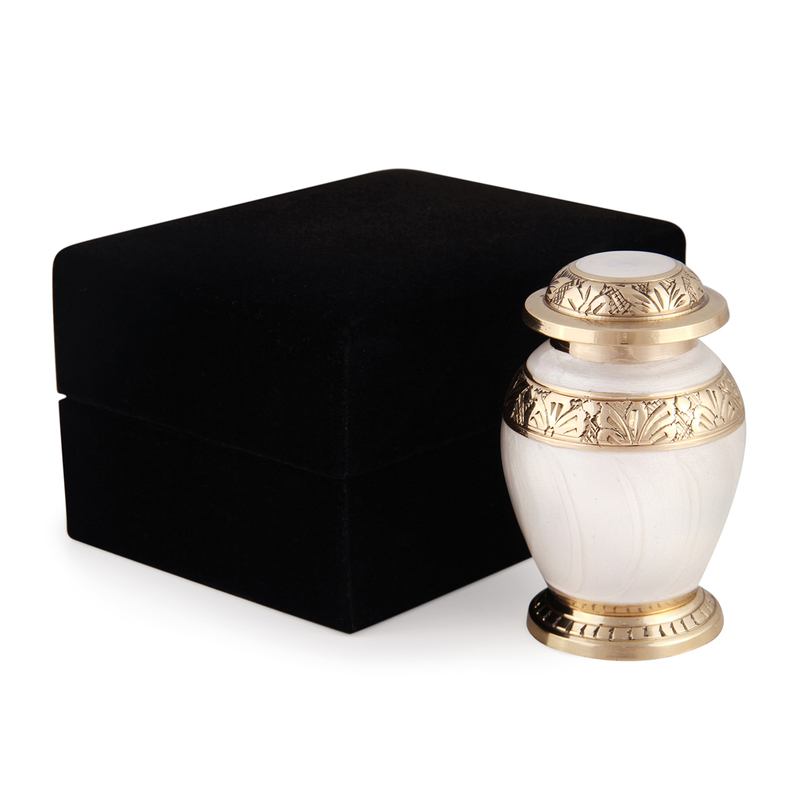 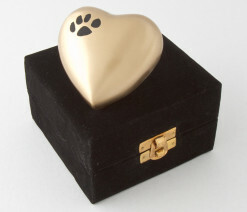 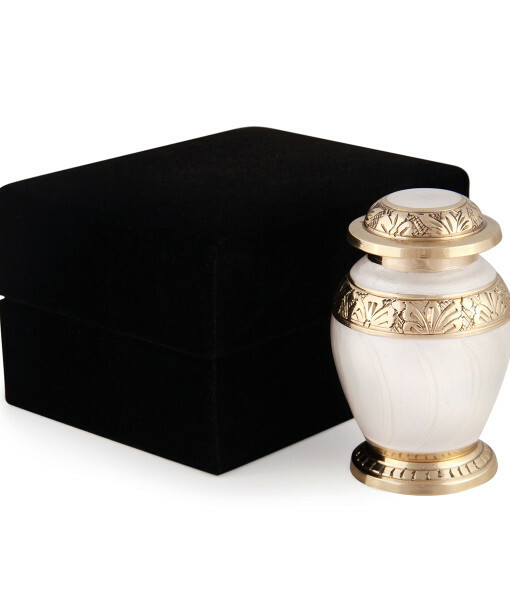 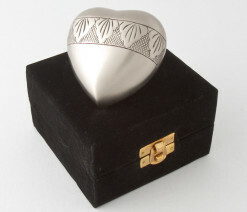 Eldaha is an exquisite pet cremation keepsake urn handcrafted from the finest quality brass using intricate engraving to enhance the design. 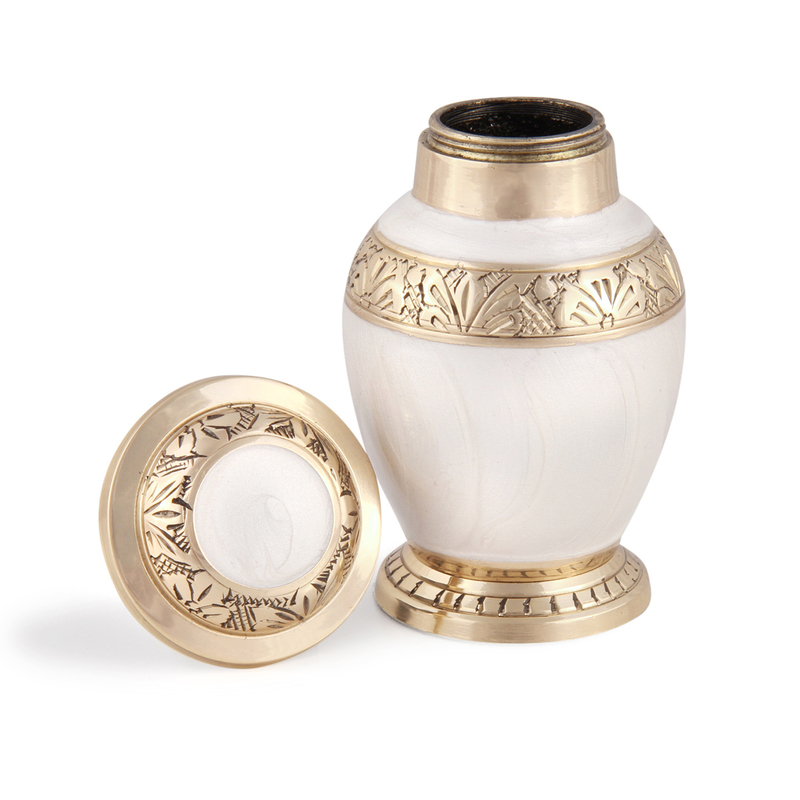 The elegant detail is beautifully ornamented and would suit any decor.They are crafted and finished by hand with a securely fastened screw in lid that can be permanently sealed. Presented in a lovely velvet box to cherish forever.